Is your trunk not staying up? Does it fall down? Then more than likely your trunk lift supports are bad. 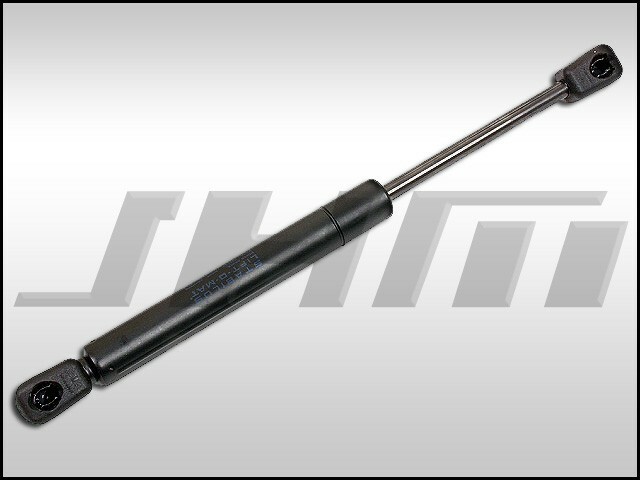 This is a Replacement Rear Trunk Lift Support for all B5 A4s and S4s (sedans only). 2 required per car so change the qty to 2 during checkout if you need both.